Practice is held every Friday afternoon in a driving range. The goal is to teach all the techniques about golf swing including the grip, the setup, the positioning and path, etc. Workshops will be held when required. It is targeted to improve a specific problem area or to address particular topics that the members are interested e.g. golf rules, golf etiquette, etc. 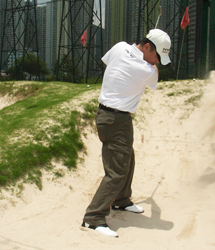 A 9 or 18-hole play is held every 3 months in a golf course either in Hong Kong or nearby. 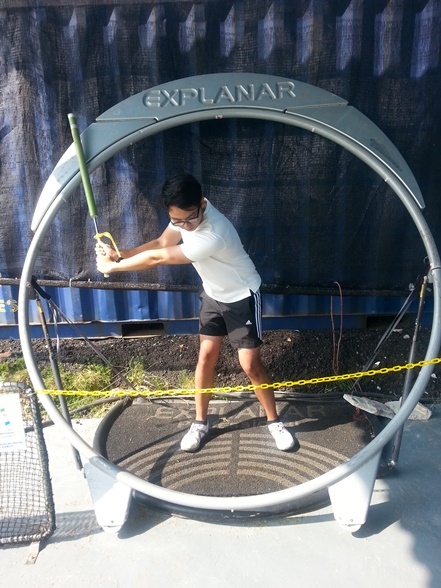 The goal is to enable the students to take what they have learned to a real golf game. In addition to acquiring different on-course techniques, students can also learn the game strategy in a real setting. Annual tournament is usually held at year end such that the members can compete. The objective is to provide a platform such that the members can strive to improve their playing level. Winners will be selected for international events when applicable. We created this training to enhance the overall performance in a competition to make golf players more successful in their sport. 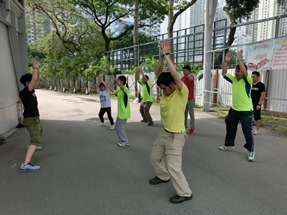 The training focuses on improving quality strength, stability, core balance, coordination, hip ankle and shoulder mobility and stabilization and improves motor skills while minimizing the risk of injuries.